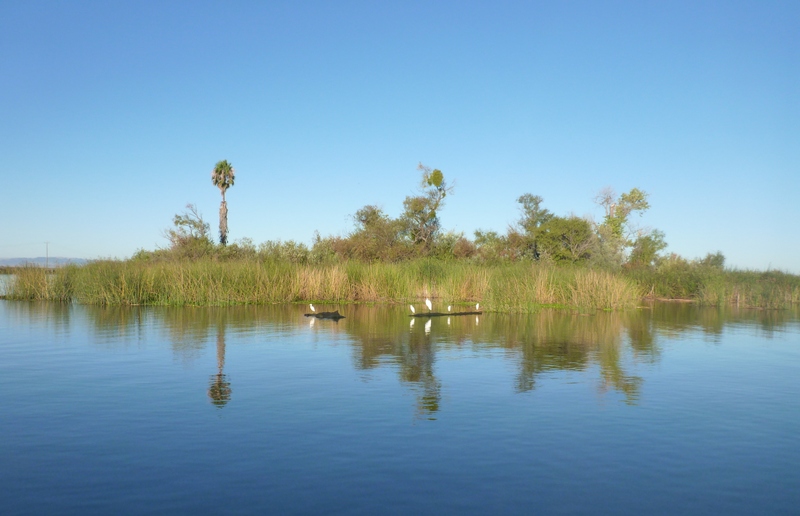 California Department of Parks and Recreation Division of Boating and Waterways will be conducting herbicide treatments to control Egeria densa and Curlyleaf Pondweed in parts of the Sacramento- San Joaquin Delta Region. The California Department of Parks and Recreation Division of Boating and Waterways is conducting herbicide treatments and mechanical harvesting to control water hyacinth and spongeplant in the Sacramento-San Joaquin Delta Region. California Department of Parks and Recreation Division of Boating and Waterways will be conducting herbicide treatments in parts of the Sacramento-San Joaquin Delta to control Egeria densa and Curlyleaf Pondweed.